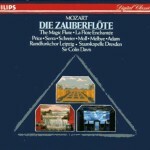 This was the first Flute recording I ever heard and one of the first complete opera recordings I ever owned. Part of my attachment to it may be nostalgic, but still I think I can safely call it one of the best Flutes available. Sir Colin Davis offers an excellent, quintessentially modern reading of the score: slower and heavier than a period instrument performance, yet lighter and livelier than the post-Romantic readings of Klemperer, Böhm and their ilk. The balance he strikes between lofty gravitas and fairy-tale joy is absolutely perfect. Peter Schreier’s third studio Tamino proves him to be eternally reliable and charming in the role. True, his voice is dryer and less sweet than other tenors, but the warmth and feeling of his singing compensate almost completely. At his side is a lovely Pamina, Dame Margaret Price, whose warm yet pure, jewel-like tone and heartfelt emotional expression are ideal for Mozart. Mikael Melbye is an endearing Papageno with a rich, lusty baritone and vivid comic energy; true, he makes the bird-catcher a bit of a ham (“Ooooh weh!”), but the claim I’ve read that he “squawks through the role instead of singing it” is untrue. As the Queen of the Night, the delicately creamy-toned Luciana Serra offers a voice more “pretty” than “thrilling,” but her coloratura is spot-on, and she conveys fitting tenderness in her first aria and hauteur, if not fire, in the second. Kurt Moll, meanwhile, is an ideal Sarastro, the warm, rumbling grandeur of his bass bringing an appropriate “voice of God” quality to his music. 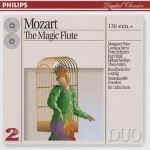 In addition to these principles, the formidable, exuberantly sneering Monostatos of Robert Tear, the warm-toned Speaker of Theo Adam, a truly luxurious trio of Ladies (Marie McLaughlin, Ann Murray and Hanna Schwarz), an excellent trio of Boys, and a first-rate chorus make this truly a Flute to remember. 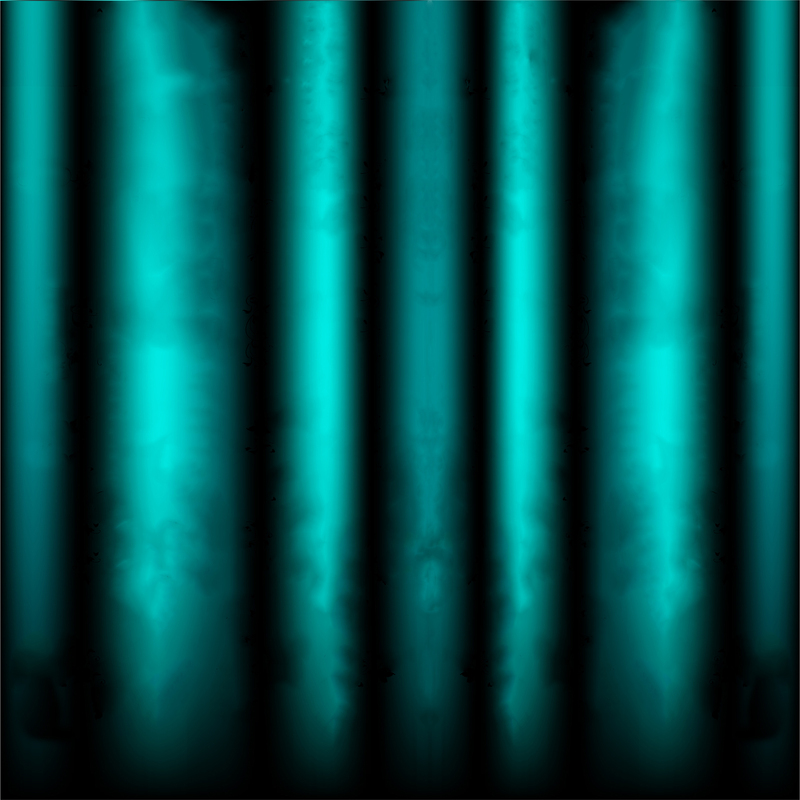 The recording exists in two separate versions: one that includes the spoken dialogue, one that omits it. I’ve never heard the edition with the dialogue, but since it reportedly uses actors instead of the singers for the spoken scenes, I recommend the music-only version, which is more widely available anyway. While I don’t think any Zauberflöte can really be called definitive, this is one of the greatest and a must-hear for any lover of the opera. 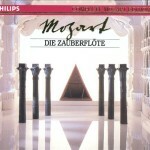 At any rate, it’s the recording that made me fall head-over-heels in love with Mozart’s music. I generally agree but the “artificial” actor-produced dialogue is perfectly fine and the general distaste of such with German produced operas is silly and un-geschichtlich/un=historical as well. But it DOES make the opera MUCH longer and forces one to wait for the great lyric passages … that is a problem with Mozart’s composition which was not in the 18th c. felt that way but WE do. So IF you want a version closer to M.’s intention get the one with dialogue, otherwise follow the reviewer’s sensible comments.